This color of the fabric is very bright, it presents as a friendly and happy color enjoying life. The fabric can be used for fashion apparel fabrics and decorative materials. This fabric used for good shirt, garment, also, can be used for good pockets and lining of suits. Some customers use it to make curtain lining and tablecloth and so on. 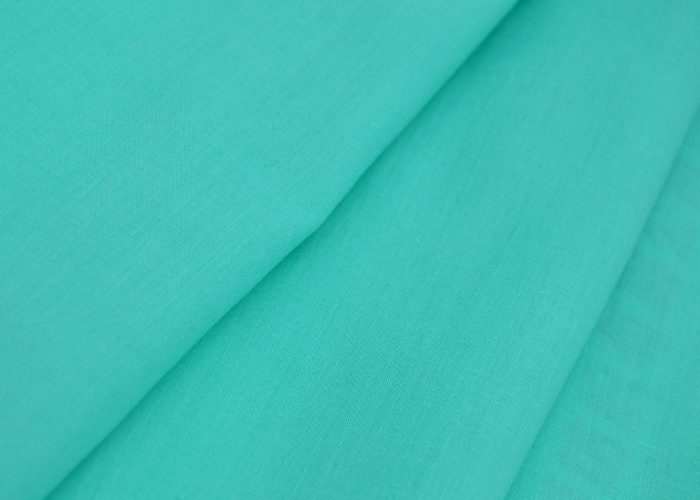 Looking for ideal T/C Turquoise Fabric Manufacturer & supplier ? We have a wide selection at great prices to help you get creative. All the T/C Dyed Garment Fabric are quality guaranteed. 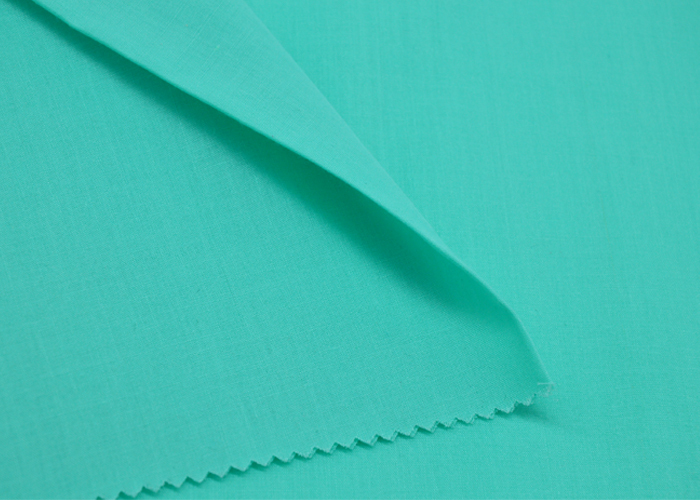 We are China Origin Factory of TC 65/35 Plain Dyed Shirt Fabric. If you have any question, please feel free to contact us.